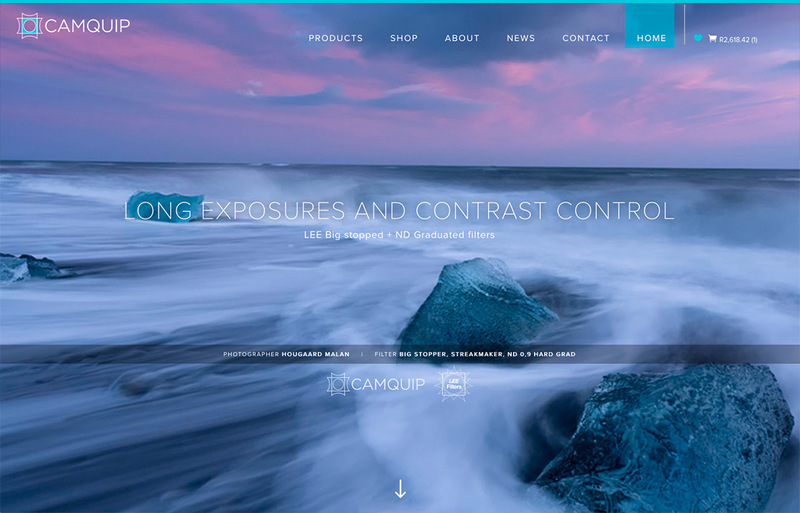 A new corporate identity and responsive WordPress website to showcase and sell photography lighting and camera accessories. 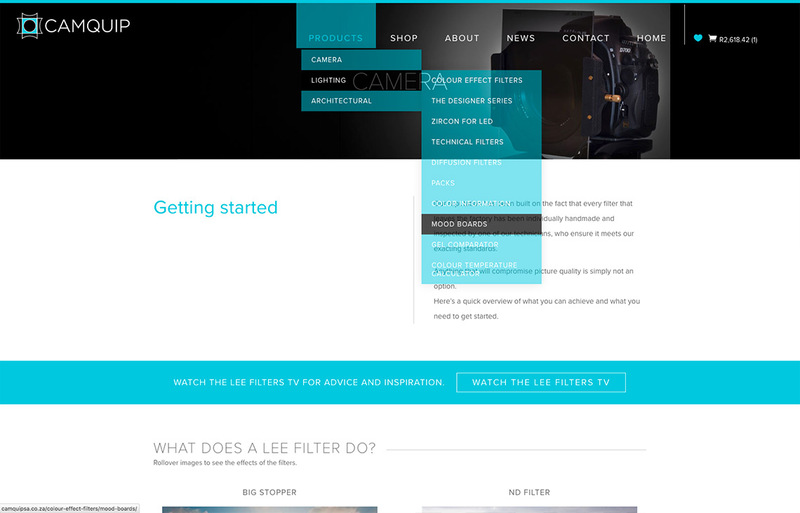 The clean design of the CamQuip website showcases their products and services perfectly. 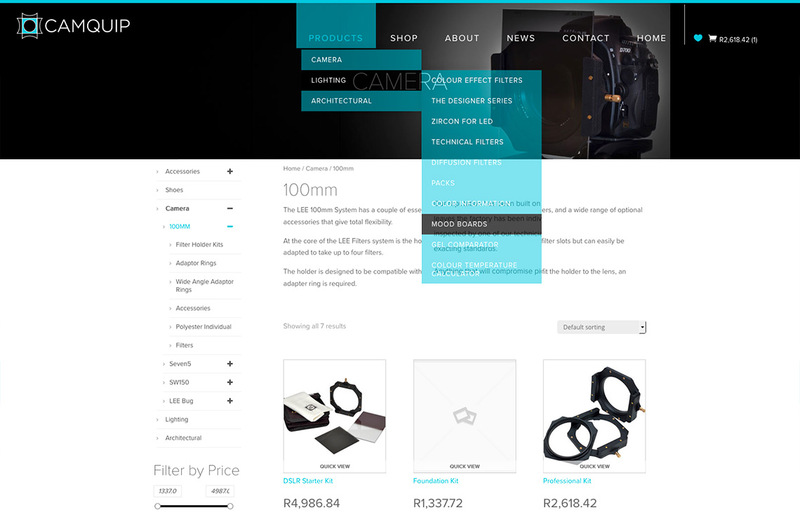 The brief was to develop a website to enable CamQuip to showcase and sell their products online. The only problem was the company logo, developed some 15 years before was not great. After much discussion we were allowed to develop a brand new corporate identity for the business. The turquoise blue from the previous CI was kept to provide some continuity. Happy client = happy art directors & designers.